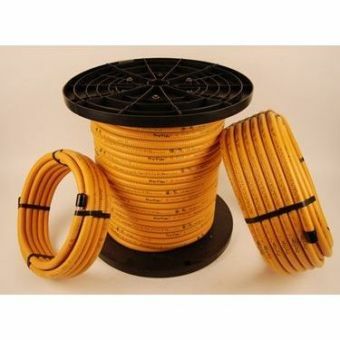 Choose traditional Pro-FlexTM yellow CSST or new FLAK JACKET arc-resistant product based on applicable requirements in your jurisdiction (Information) This Item Ships Free Can be used for Natural or Propane (LP) gas. Choose traditional Pro-FlexTM yellow CSST or new FLAK JACKET arc-resistant (non cancelable non returnable) product based on applicable requirements in your jurisdiction (Information) This Item Ships Free Can be used for Natural or Propane (LP) gas. Choose traditional Pro-FlexTM yellow CSST or new FLAK JACKET arc-resistant product based on applicable requirements in your jurisdiction (Information) Can be used for Natural or Propane (LP) gas.